What are the support hours and availability? How do I register for an a viewing account? I'm registered, why can't I login? How can I register a family member? Your School's administration authorizes user accounts. 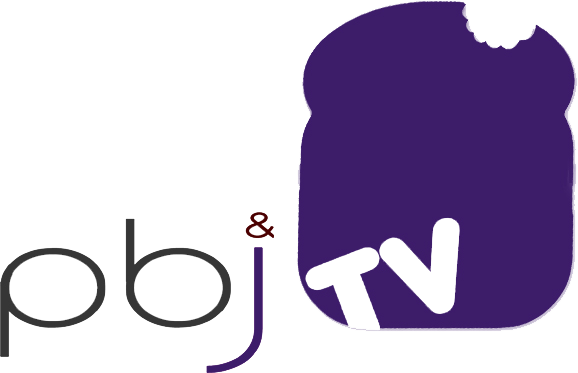 If your School allows multiple or relative accounts, please register for the additional accounts at www.pbnj.tv. Once a relative registers for an account, the main account holder will receive an email to approve the registration. If you need any further assistance, please do not hesitate to contact us. Our team is standing by ready to assist you in any and all of your webcasting needs!